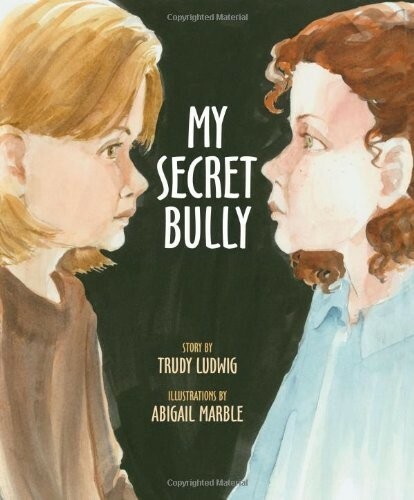 The Secret's Out on Bullying! Monica is a target of relational aggression, emotionaly bullying among friends who will use name-calling and manipulation to humiliate and exclude. But with a little help from a supportive adult--her mother--Monica learns to cope and thrive by facing her fears and reclaiming power from her bully. 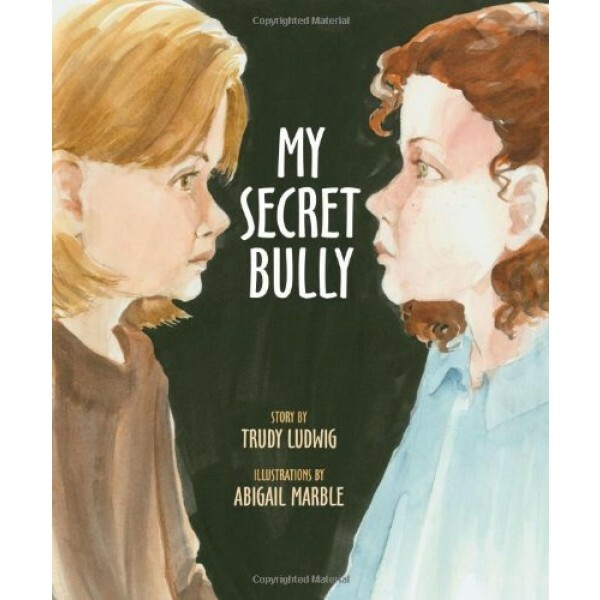 For books for parents on bullying, visit our Bullying parenting section.